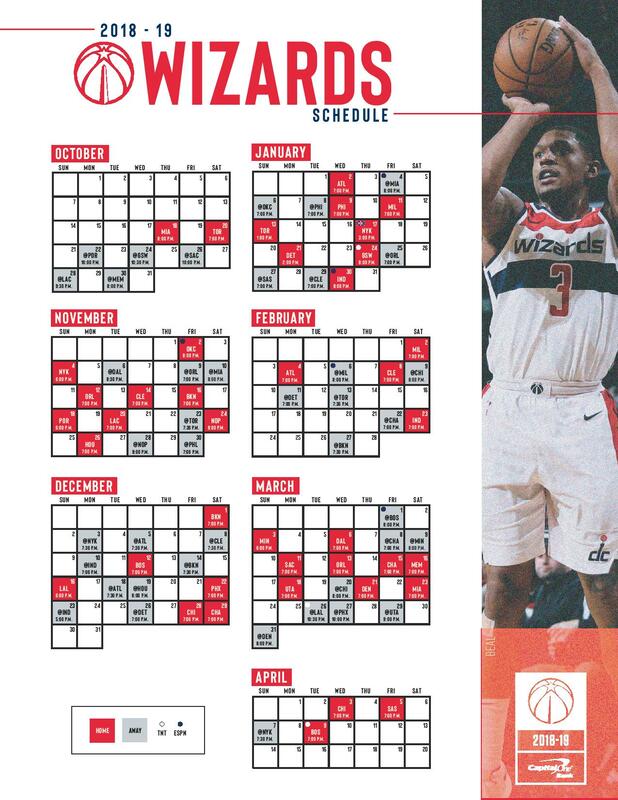 If you are interested in having a Jr. Wizards clinic at your facility, please fill out the following form. Our clinics are run and staffed by our amazing team of youth basketball coaches. If approved, we will send you a response (within two weeks of your initial request) letting you know we will move forward and contact the facility to schedule a clinic.